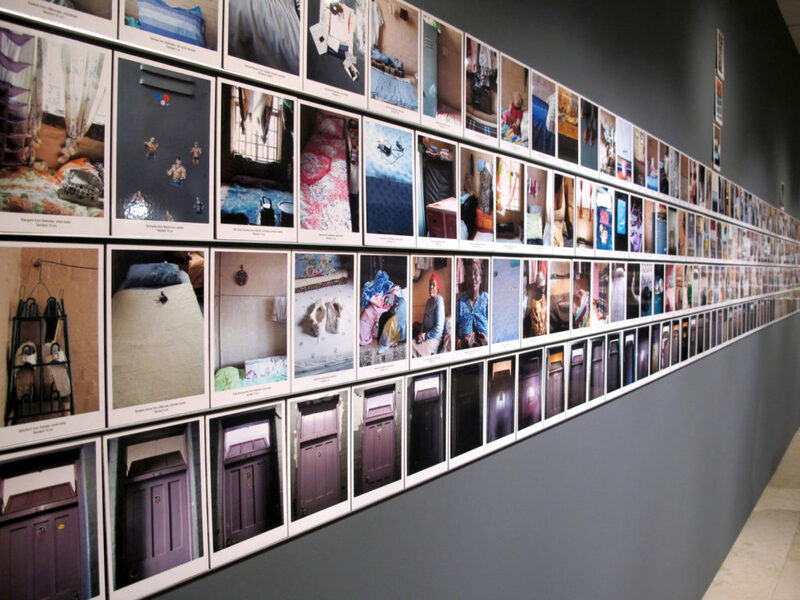 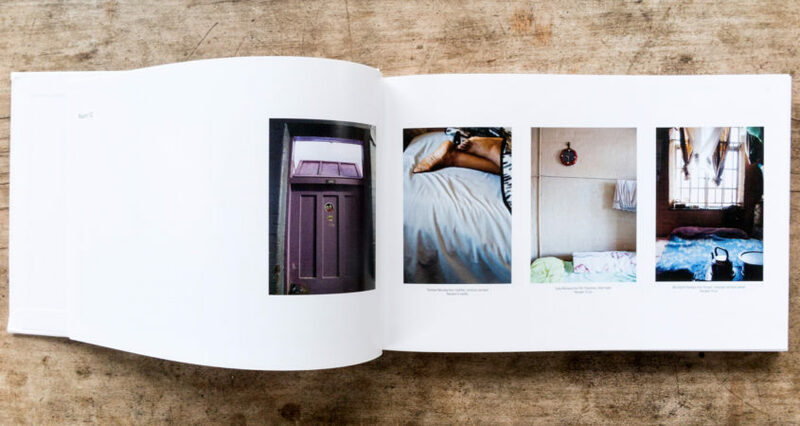 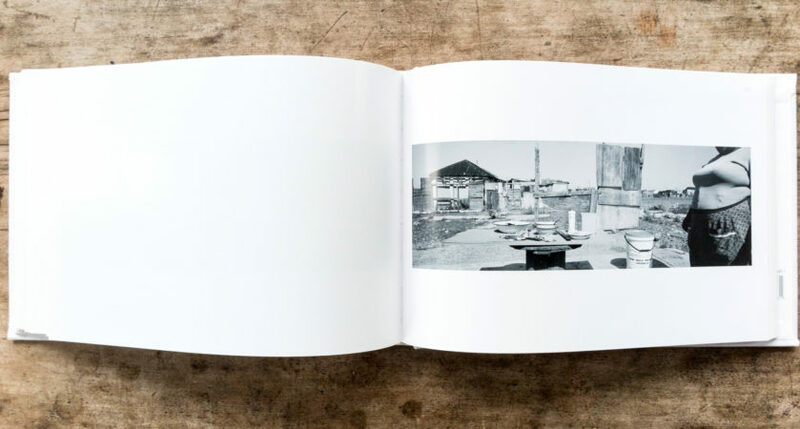 QUIET PLACE is an installation and photographic book that brings photography and poetry together to describe the continuous mutations of South Africa’s built environment. QUIET PLACE is the title of a poem by Mxolisi Nyezwa. 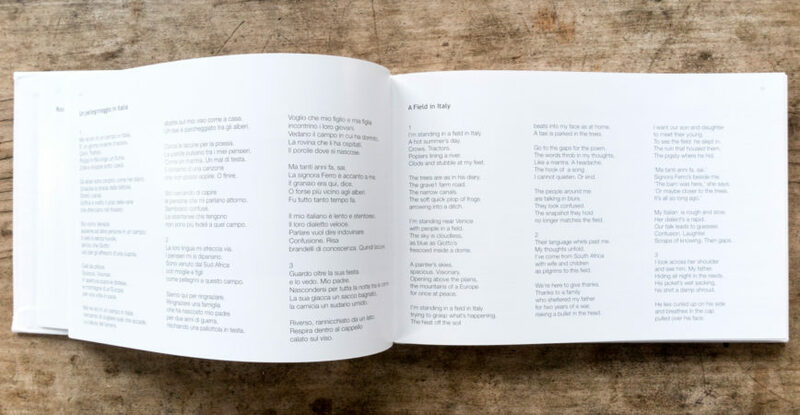 There are six other poems by contemporary South African poets evoking spatial themes. 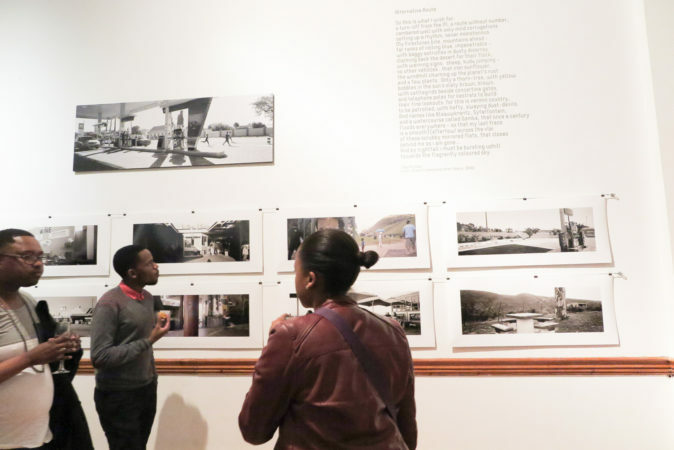 The photographs are drawn from two points of view: Buckland’s BLOCK A, THOKOZA WOMEN’S HOSTEL and THE SOCIAL LANDSCAPE by Giovanni Vio. 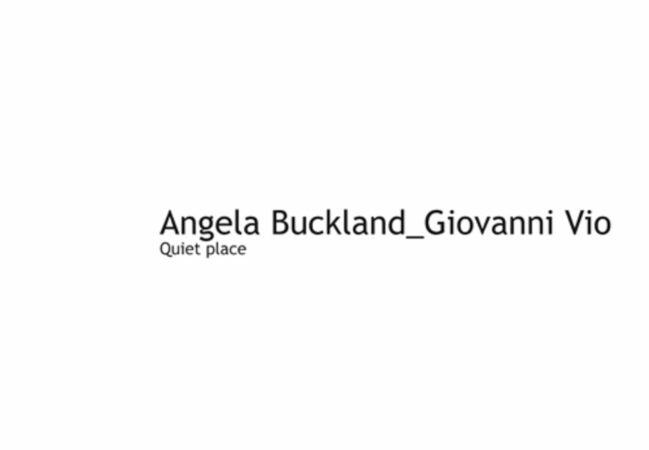 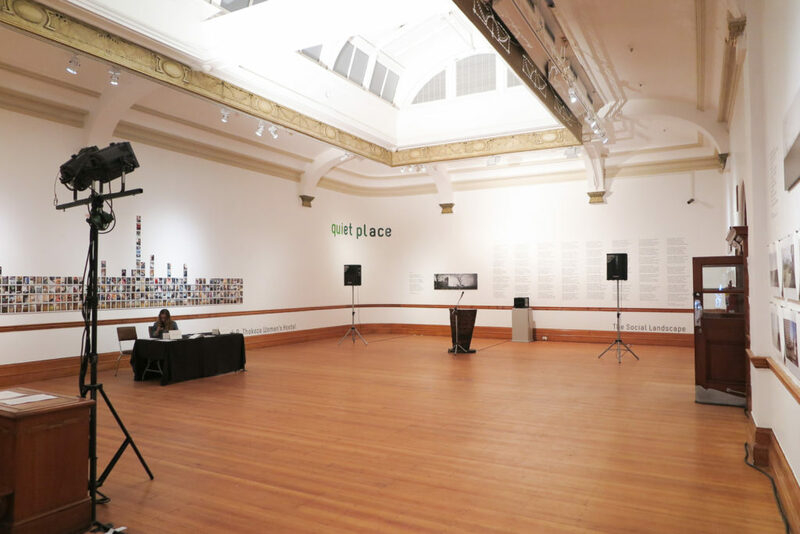 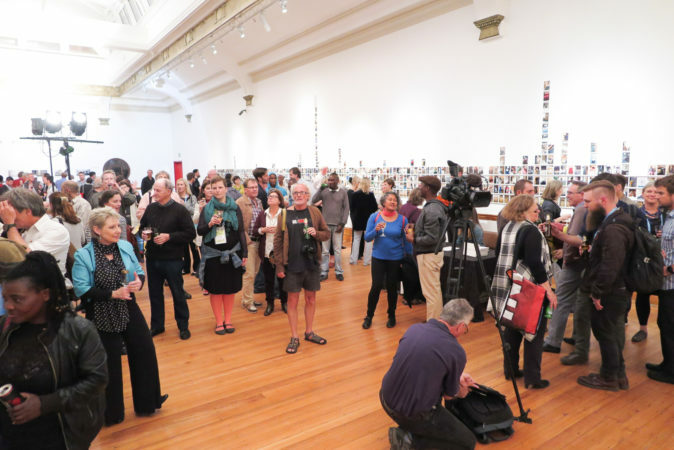 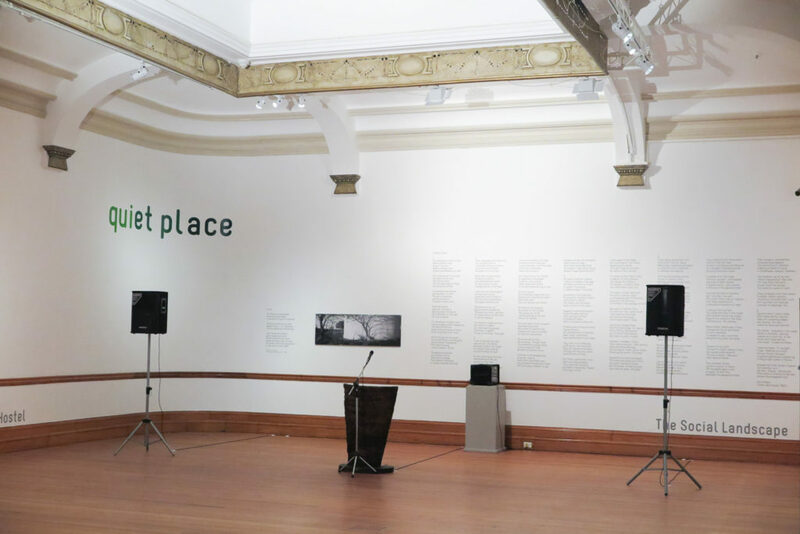 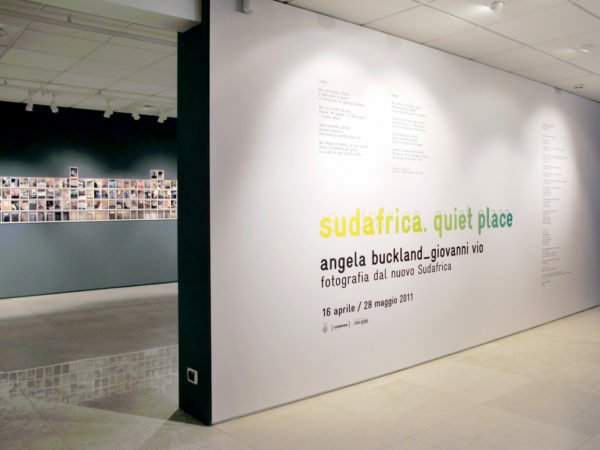 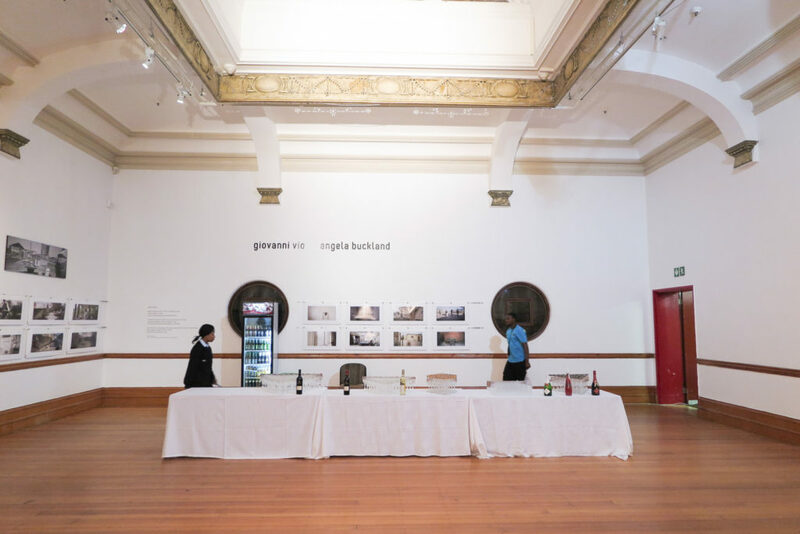 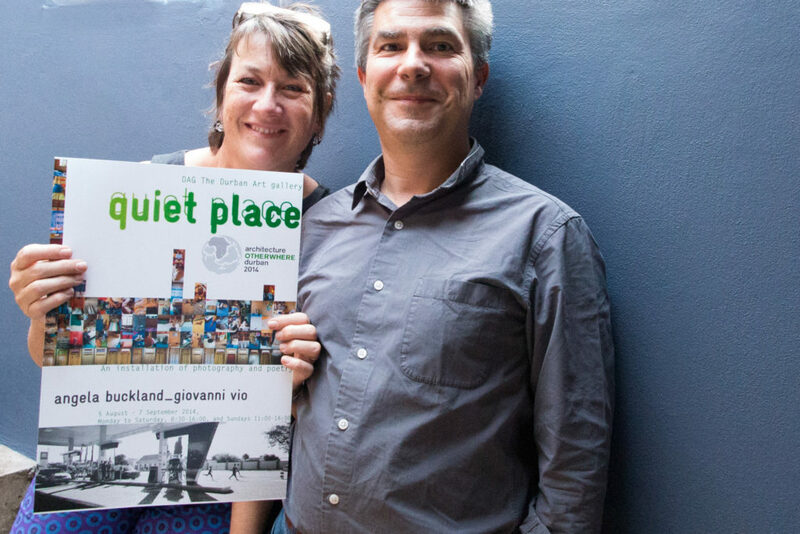 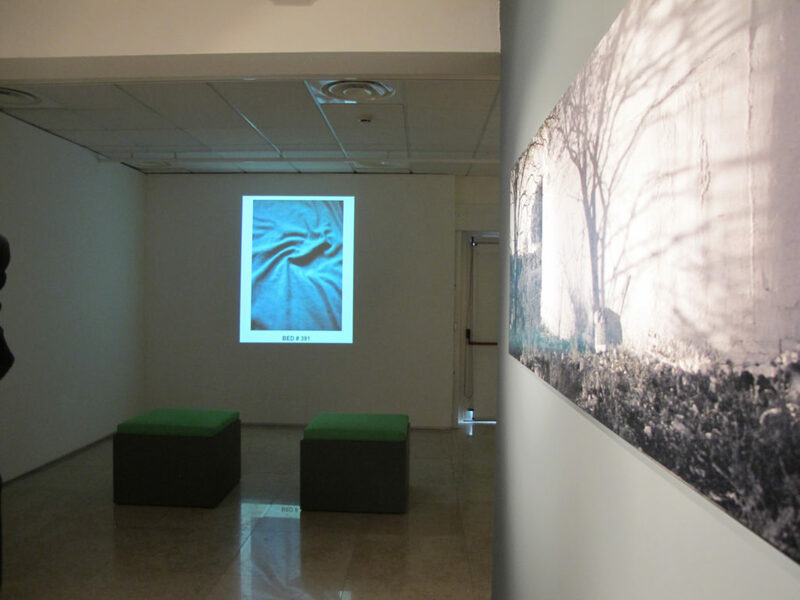 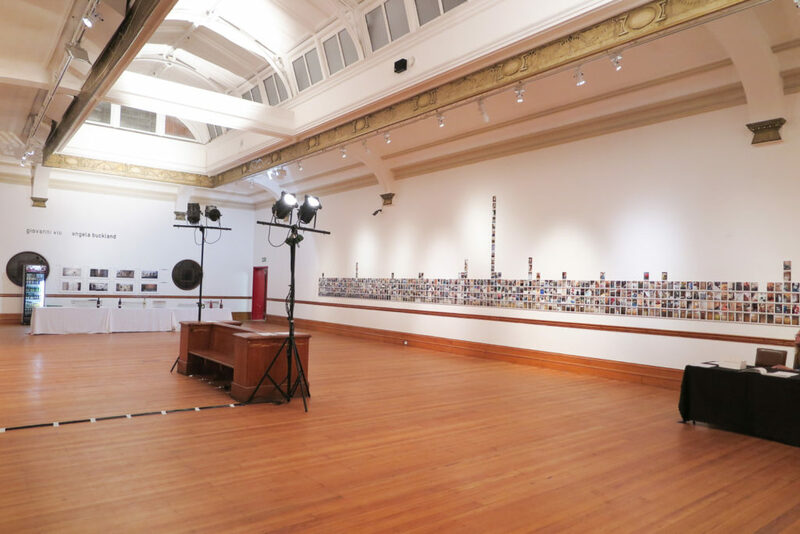 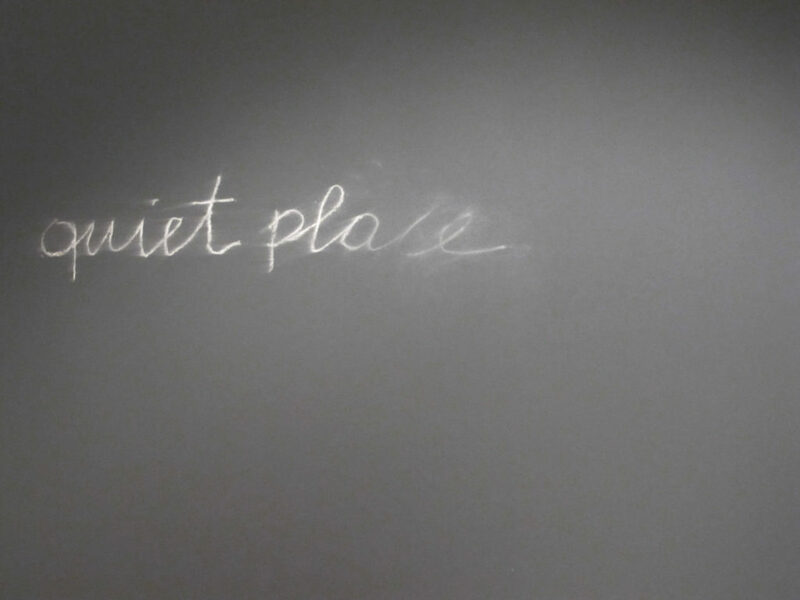 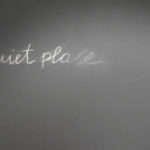 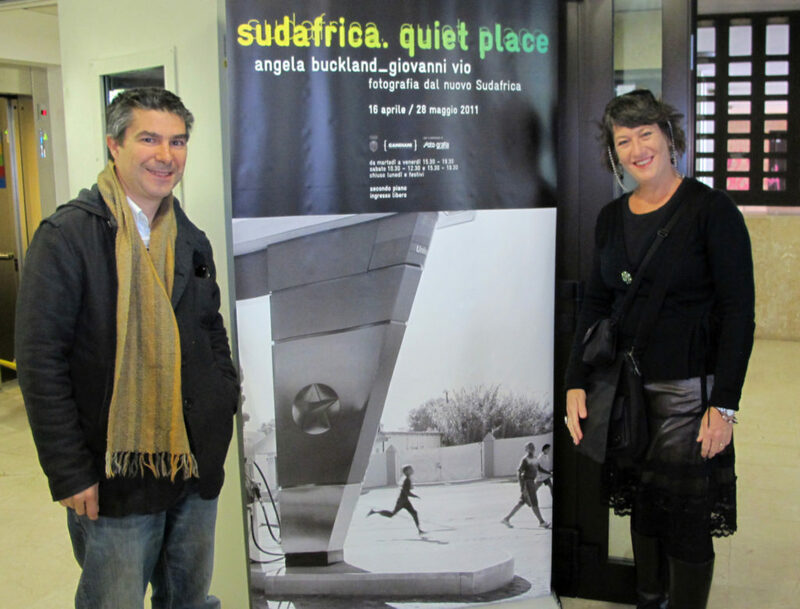 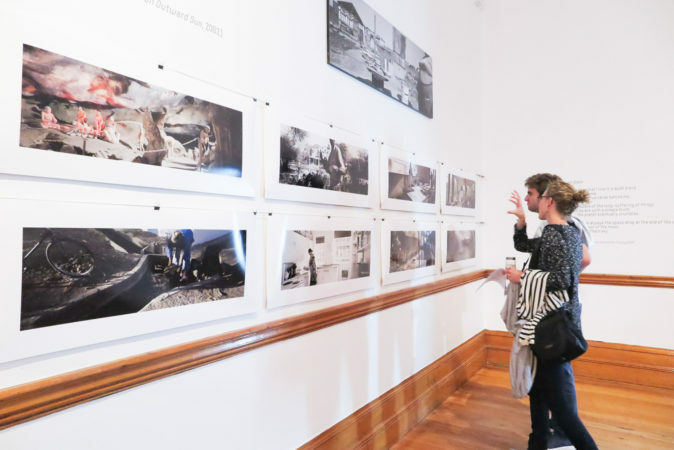 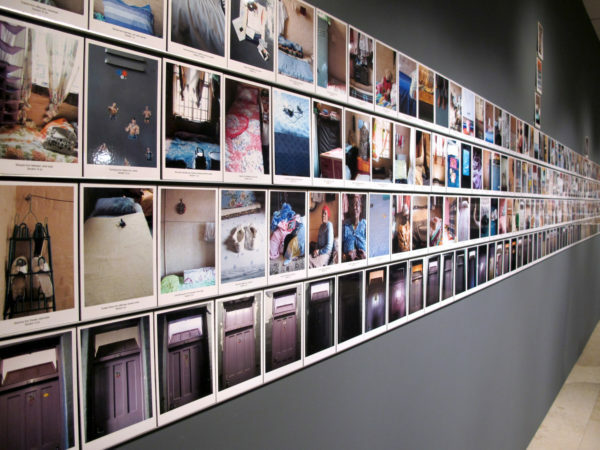 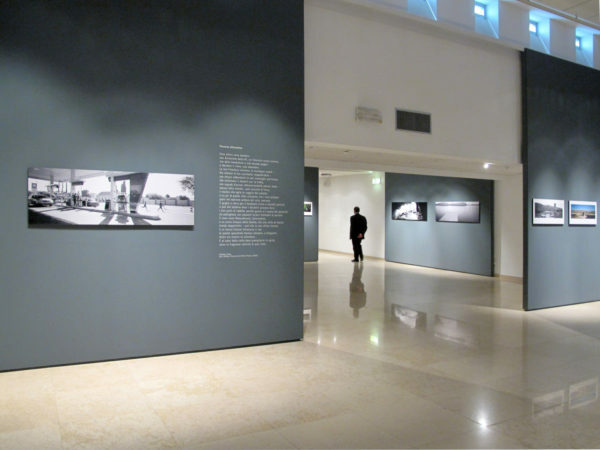 QUIET PLACE was first exhibited together with the book in Venice at the Centro Culturale Candiani in 2011 and a central exhibit for the UIA conference in Durban in 2014 at the Durban Art Gallery. 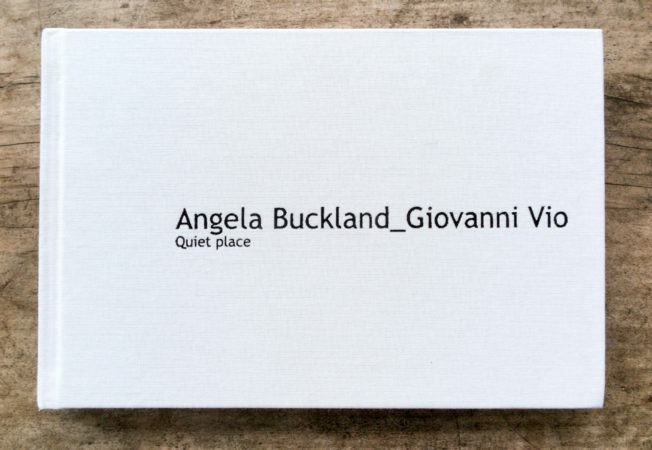 Giovanni Vio is an architect living and running a professional practice in Venice and is an external professor at the faculty of architecture of the Universita luav di Venezia.